Finding a place to live can be a daunting task. Many things go through your head when you make this decision – the first of which is probably “Should I buy a house or should I rent it?” Before you take the big leap, you must first decide which option is best for you. 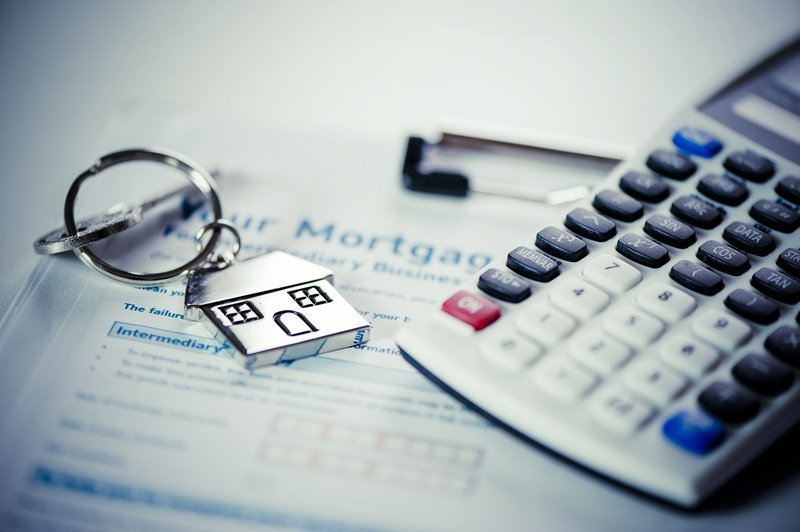 A mortgage point is the amount equal to 1% of the mortgage loan amount. For example, let’s say that you take out a loan of $400,000, one point will be $4,000. This article explains mortgage points and closing costs, and offers a few tips to avoid paying them. Moving can be expensive if you're not completely prepared for it. Your main moving expenses will be on packing materials, gasoline, food, movers and figuring out how to coordinate your move. Consider these tips for your next move. The home you are living in currently may not be the right home for you in the future. Many people buy their dream home with the hopes of staying in it forever. Things change and your dream home of a couple of decades ago may not fit your needs today. 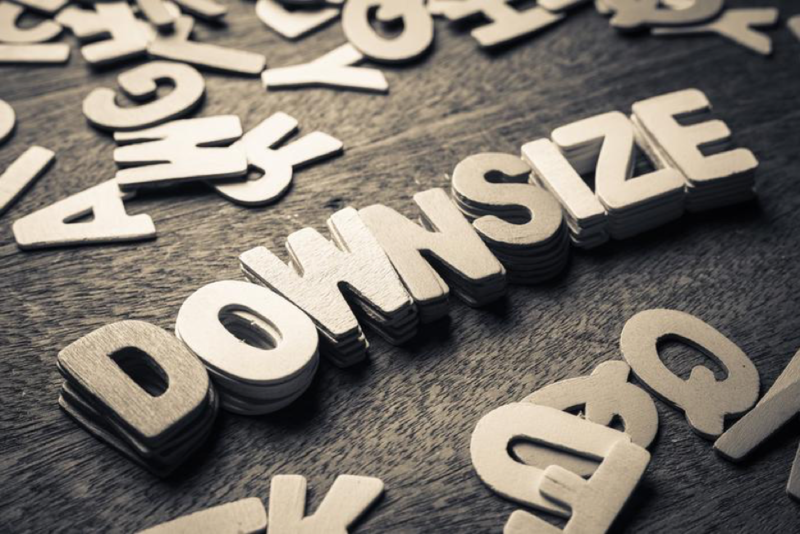 Let's look at five signs that it's time to downsize your home. If you’ve seen realtors’ billboards recently, you’ve probably seen them offering incentives to buy or sell your house. They can be pretty tempting, too. After all, who doesn’t want a guarantee that their house will sell within 48 hours of being put on the market? 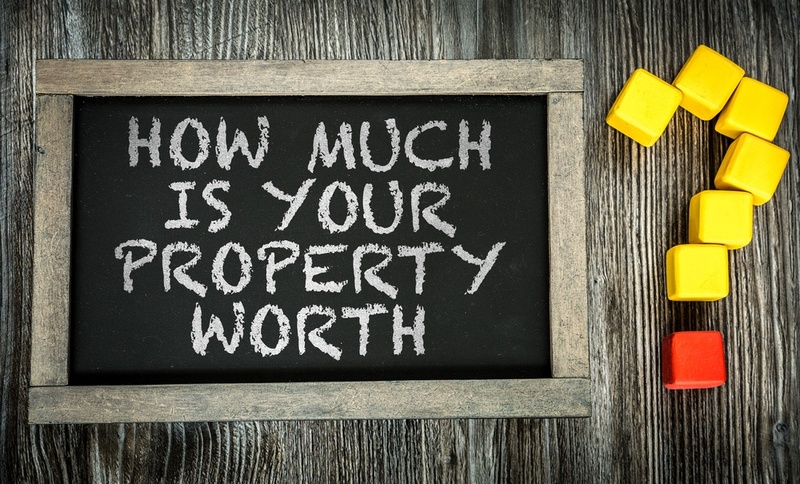 Real estate prices are not the same anymore, so it is natural for a homeowner to think about selling their house and ways to raise their home’s financial value. With housing prices growing, this is a great time to increase the value of your home. With that being said, it is not always necessary to spend a lot of money on the total remodel of a house. Can You Buy A Home If You're In Debt? You might have had great hopes for living the good life and paying off your mortgage when you signed on the dotted line; but no one can predict the future. Problems might have made it very difficult for you to handle your financial duties. 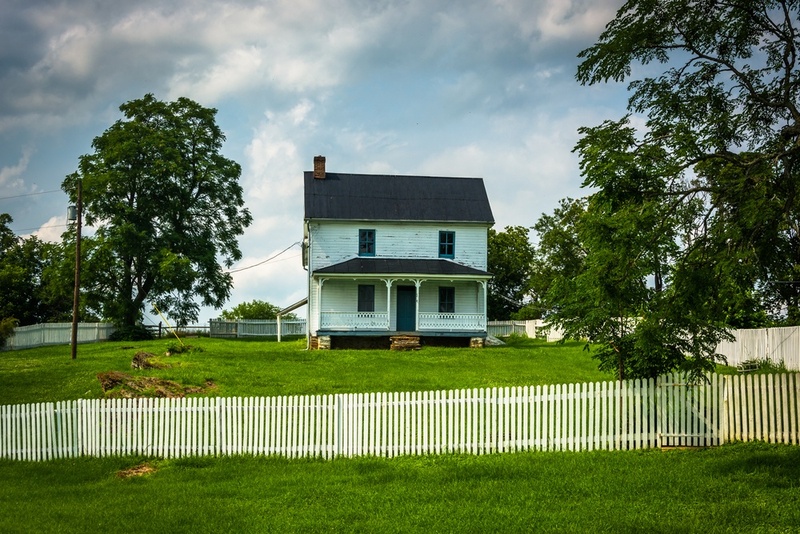 Should I get a Home Equity Loan or a Home Equity Line of Credit? Many people often ask, "Should I get a home equity loan?" 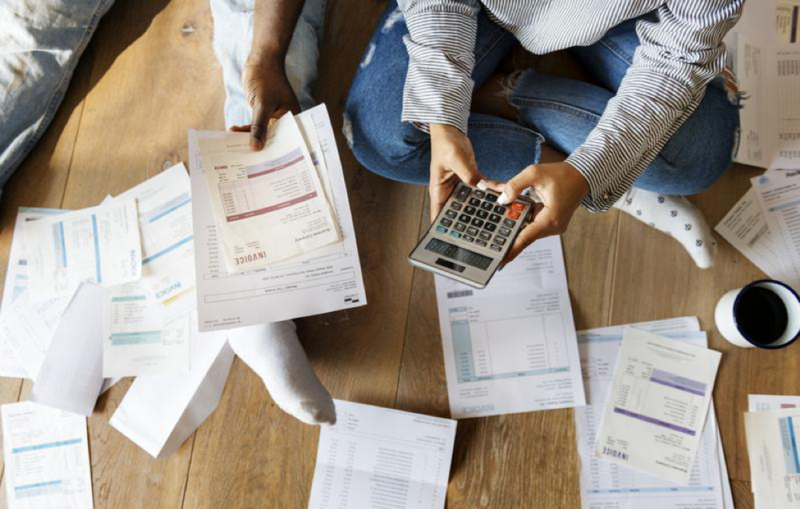 An equity loan, whether it is a home equity loan or a line of credit, is similar to a second mortgage and offers a way to conveniently resolve financial setbacks. Although home equity loans and lines of credit are both are good options, each one has benefits and limitations.  It is important to understand the difference between a home equity loan and line of credit before making a decision on using one or the other. Buying a home may signify different things for many different people. 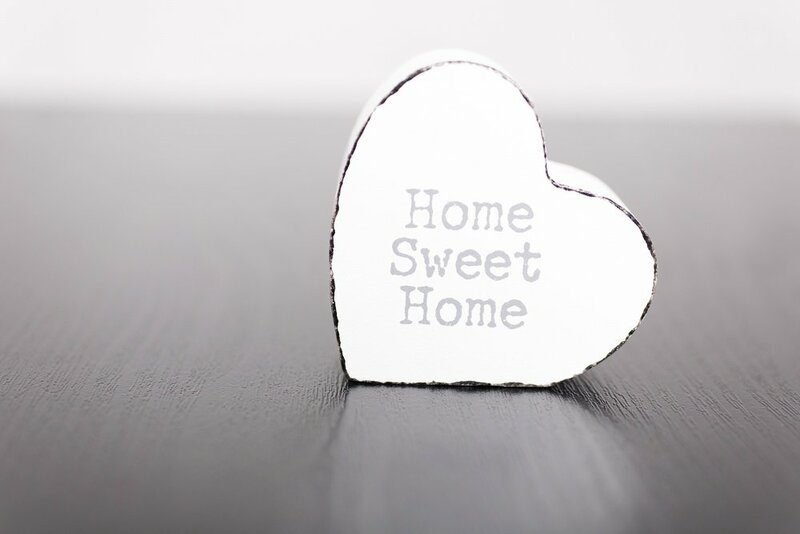 However, the most common of those things is the dream of owning a home, a place where memories are made. Of course the financial implications are perhaps the most obvious concern, the emotional side of buying a home is often overlooked. These six tips for buying your first home can help you manage the financial and emotional sides of buying your first home.